Blacklisting compensation talks between contractors and unions are on the verge of breaking down. Unions said that after months of talks the compensation package being offered by eight contractors remained grossly inadequate. General union GMB estimates the package on the table for 3,213 workers will cost contractors between £15-20m, equating to around £6,200 per worker. 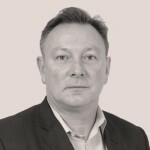 Paul Kenny, GMB General Secretary, said “The GMB Central Executive Council has been updated on progress in the talks which are now on the brink of breaking down. 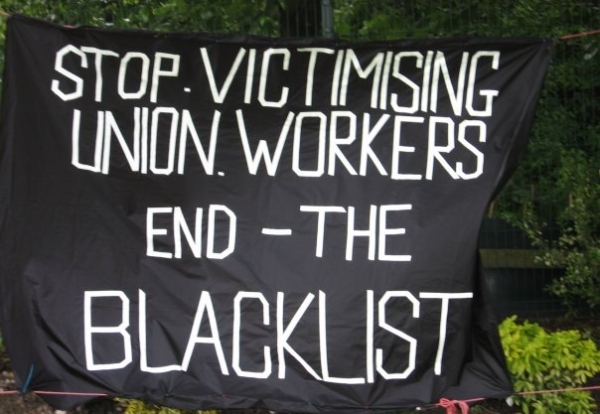 “The main stumbling block is the amount of compensation being offered to the victims of blacklisting in whatever form that took. “The total current cash envelope for fast track compensation we estimate is between £15m and £20m. That is less than £3m per company. A spokeswoman for The Construction Workers Compensation Scheme, said: “We would completely disagree. Talks are not at the point of breaking down at all. “We are disappointed that the union has chosen to present the current situation in this light. It is understood a key concession was to raise the basic minimum offer for simply being listed on the blacklisting database from £1,000 to around £2,000. Several hundred of these 467 are covered by claims in the High Court. Last November particulars of claim were served in the High Court in the GMB legal action against Carillion and others for blacklisting GMB members. The next hearing is due on 10 July. Contractors proposed the compensation scheme as a preferable alternative to the High Court as a quicker and easier process. Lawyers Pinset Masons, which are acting for the employers, argue the the levels of compensation are significantly higher than most claimants could expect to be awarded through the courts for a breach of the data protection act.